eventissimo supports you from the very first moment to realize your ideas. We not only realize your ideas but also create an exceptional experience for you and your guests. We work closely with you to ensure that the overall concept exactly meets your needs and your budget. A well and professionally organized corporate event is the perfect setting if you want to give your employees something special or if you would like to thank them for their work. 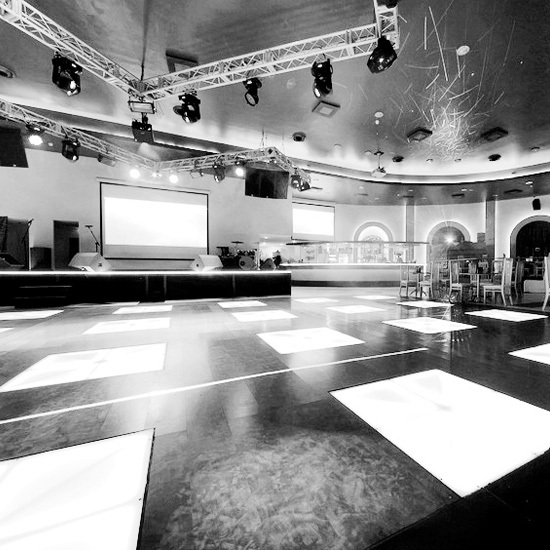 We take over the complete planning of your corporate event or support you only with certain areas. 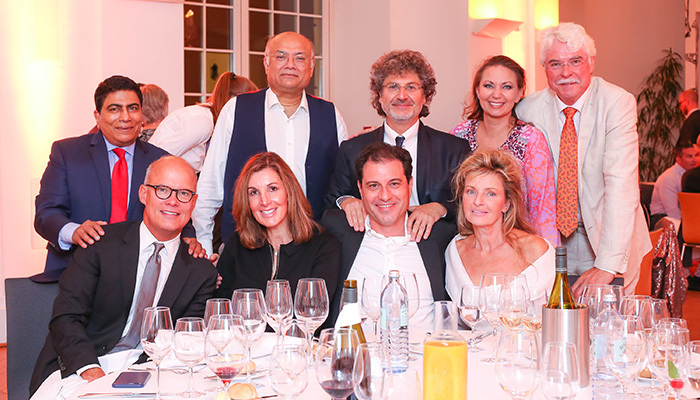 eventissimo works with specialists from different areas. You can let us organize the whole event or work with us within single areas. The different areas we can cover are catering, decoration, photo, video, locations, sound & light, security and entertainment. 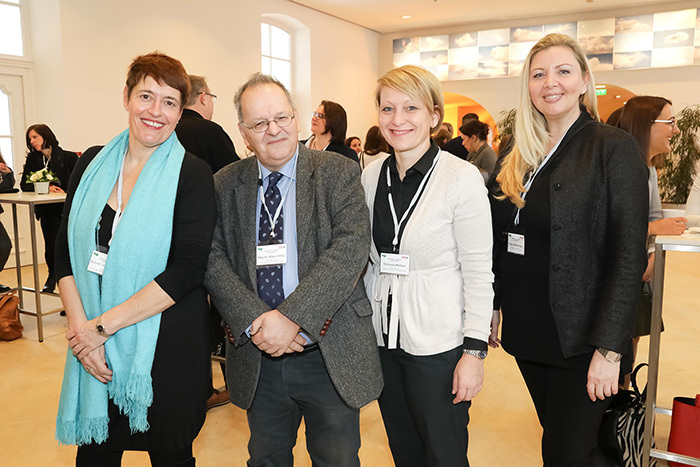 The WKW invited on February 28, 2019 in the Palais Wertheim on the occasion of KnoWhere! Forums in the charming scenery of the Palais Wertheim. 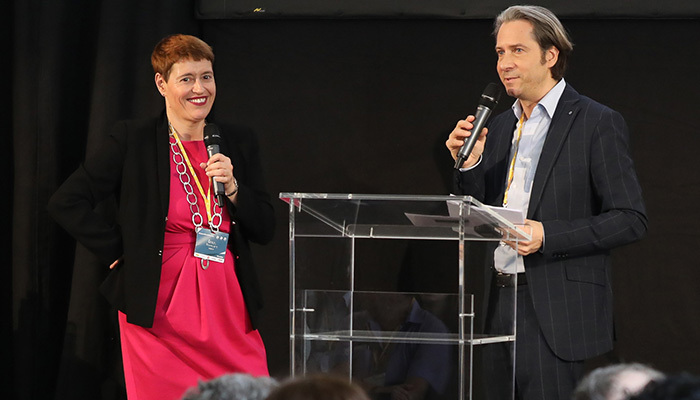 Well-known speakers (Georg H. Jeitler, Ronny Tekal-Teutscher, Ally Auner, Klaus Vögl and Roman Kmenta) provided informative and exciting speeches and inputs for event agencies. The 4th Austrian Wedding Planner Symposium in the Apothekertrakt in Schönbrunn was organized as a Green Event and was a great success! On October 1, almost 200 visitors followed the invitation "Gemma auf an Kaffee". Under the titles "Working in the Coffee House" or "Politician in the Coffee House", the Viennese tour guides conducted almost 90-minute thematic tours through the city center. "At the end, coffee was served at the inn's inn on Judenplatz and the Vienna Coffee Museum exhibited special exhibits. 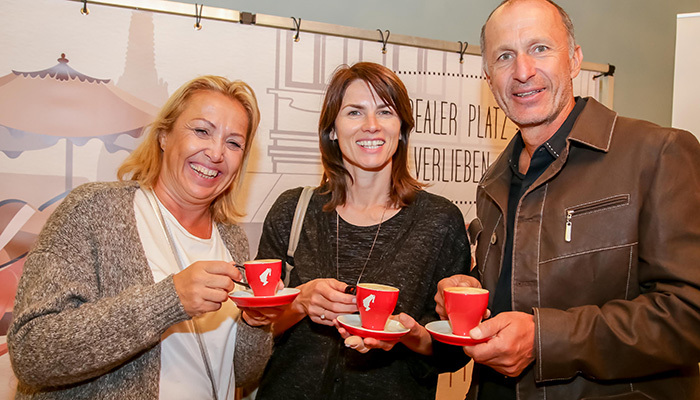 The company Julius Meinl, which, as stated in a press release, "has been contributing to the Viennese coffee culture for more than 150 years", was the sponsor of the event, which was carried out together with the section of coffee houses. 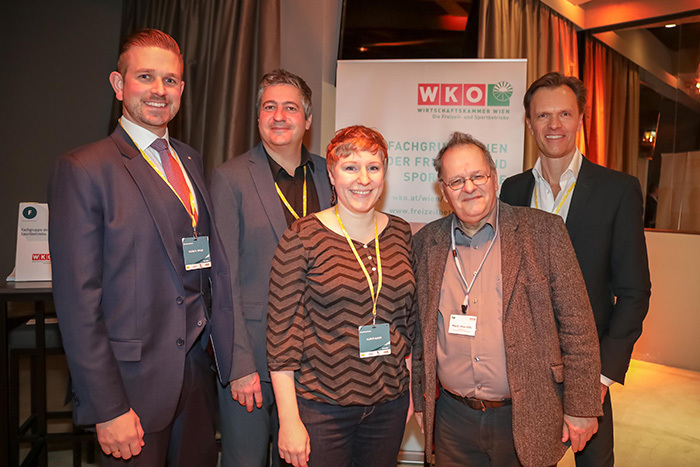 The event took place for the first time in cooperation with the Vienna Economic Chamber / Department of Leisure and Sports Facilities as well as the section Coffee Houses. Visitors could look forward to exciting lectures on trends and news in the event industry, as well as a captivating lecture by Leo MARTIN on "Secret Weapon Trust: The art of winning people”. For the first time, Gerti Schmidt, Chairman of the Vienna Department of Leisure and Sport Enterprises, and Wolfgang Binder, Chairman of the Vienna Department of Coffee Houses, invited the Viennese particiapants and guests from all over the world to a "coffee house discovery trip". About 200 guests took part in the 11 tours of coffee houses. 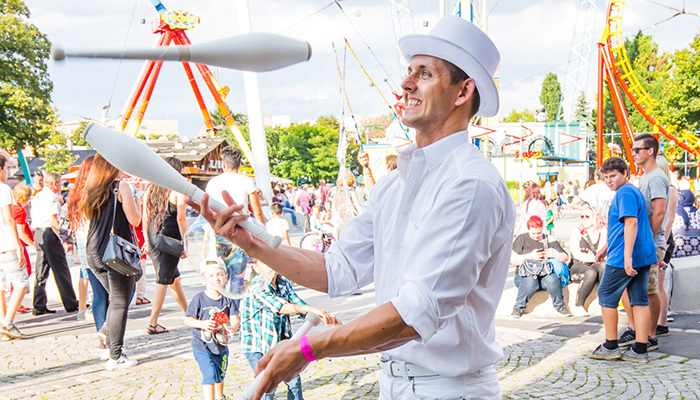 Even in its 250th anniversary year, the Viennese Wurstelprater invited to the traditional Praterrummel under the motto "A summer as it used to be" to celebrate the birthday of Emperor Franz Josef I. The approx. 5000 visitors were excited: play and painting stations awaited the audience as well as a concert of the FreeMenSingers. The end of the event was a spectacular firework. An extraordinary digital, artistic project. It offered Austrian companies to present themselves in a modern and dynamic way to the world. The approx. 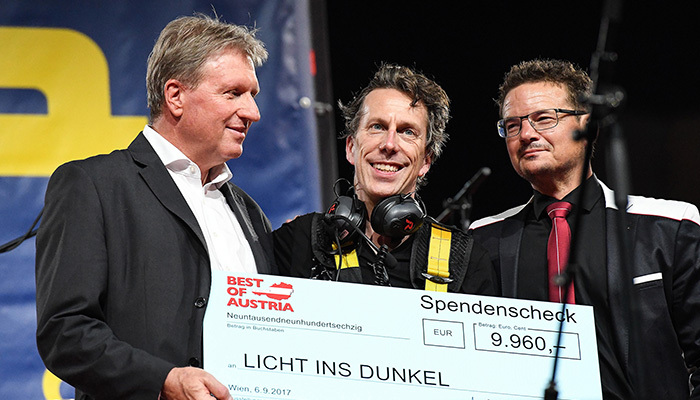 1500 people from various branches of industry showed many aspects of Austria in one photo - with one clear goal: the intuitive visualization of complex contents.